Pretty amazing right?! So with all of these proven benefits, what is stopping you from giving it a go? The most common obstacles I hear are not knowing where to meditate, feeling anxious just thinking about trying to meditate and that there is no way to have a clear mind. Good news! Anyone can meditate, and you don’t need a lot of time or the perfect conditions. Go somewhere where you won’t be interrupted. This might seem obvious, but preventing distractions before they occur is key. If you aren’t home alone, you should go into a room where you can close, and even lock, the door. Also, if there are people home, be sure to let them know not to disturb you for the next 20 minutes. I’d offer the same advice for meditating at your office. You don’t have to share that you are going to be meditating, but stress the importance of needing that time to be interruption free. Sit somewhere that is comfortable. You don’t have to sit on a meditation cushion on the floor in lotus pose. You might be able to settle into your meditation more effectively if you are sitting in a chair with your feet on the floor, with your back supported and your hands resting in your lap. One thing to keep in mind is that your head should be free. That way if you do start to doze off, you’ll wake up when your head goes. One of my favorite places to meditate is sitting on my bed. I like to use the pillows to support my back and pull my blankets over my lap. 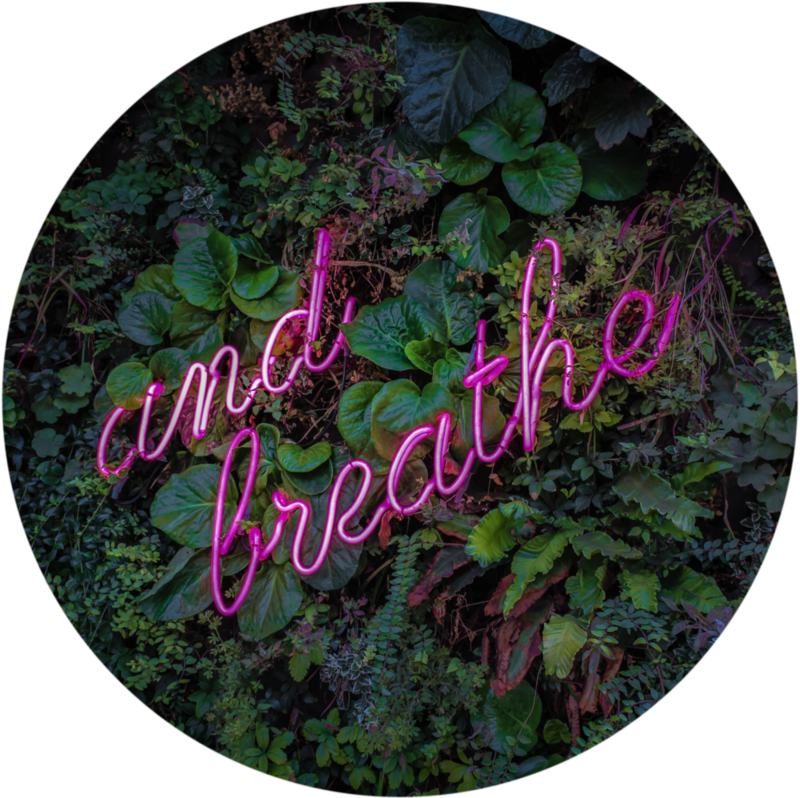 If you’re feeling anxious about not being able to relax, then first do some slow, deep breathing to assist your body in relaxing. You can also use EFT Tapping in order to clear the worry or stress first. Check out my EFT Tapping video where I guide you through the tapping while deep breathing. Don’t worry about having a clear mind. This is a major misconception about meditation— that you must go into a state where your mind is clear, empty and completely quiet. Here’s the truth— it is impossible to meditate in a void, and that’s not what meditation is about. Meditation is the practice of becoming the observer of your thoughts and choosing to stay focused on either your breath, mantra and/or guided instructions. So, don’t think you’re supposed to have a quiet mind; if you did, you wouldn’t be alive! Our minds are designed to be active. Instead, practice noticing your thoughts but not engaging with them. Allow them no attachment, just notice them and let them go. Don’t stress about whether you’re meditating “right.” That will defeat the purpose. If you sit down and even spend one minute turning inward, slowing your breath, choosing to be present and not engaging with your thoughts, then you’re meditating right! And you’ve already given yourself a beautiful gift. Now that you know some simple tips for successful meditation, you’re ready to get started. Here is a link to our most popular meditation. In this meditation, I guide you through a process of slowing down your mind and becoming unattached to your thoughts. Then, I guide you toward welcoming a new, peaceful feeling while you practice letting your thoughts float by, and while focusing on your breath. What are your favorite ways to make meditation easy?